It is a filter for mahines Leveluk SD501, JRII, R.
The recommended frequency of filter replacement is every 6 months. 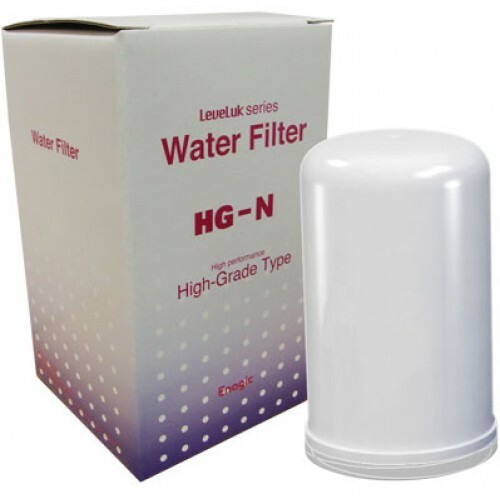 Wait for the period of sales when these filters can be bought at a 20% discount. The offer is valid in June and December. The kangen machine is very simple, but at the same time it is multifunctional.It's not just a water .. It is budget model with 3 plates. It saves electricity.And it is still full value model., which prod.. It is small compact machine. It is very comfortable for one person. But it's better to take JRII bec..
As for me Leveluk SD501 Platinum looks nicer than simple Leveluk Sd501.But it is same machine i..